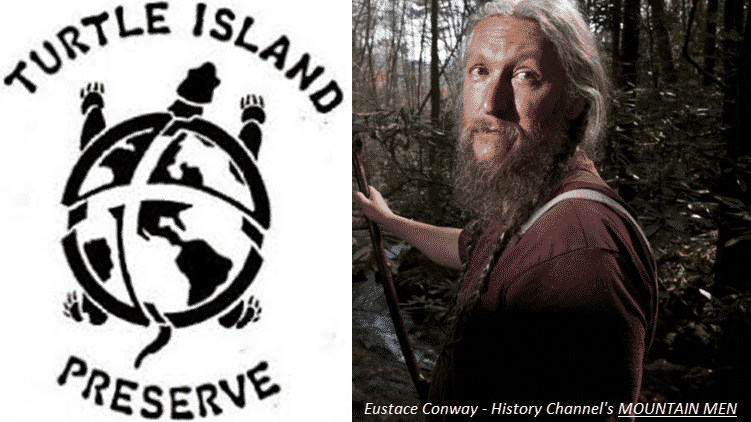 SAVE $250 and Help Benefit Eustace Conway’s TURTLE ISLAND PRESERVE! 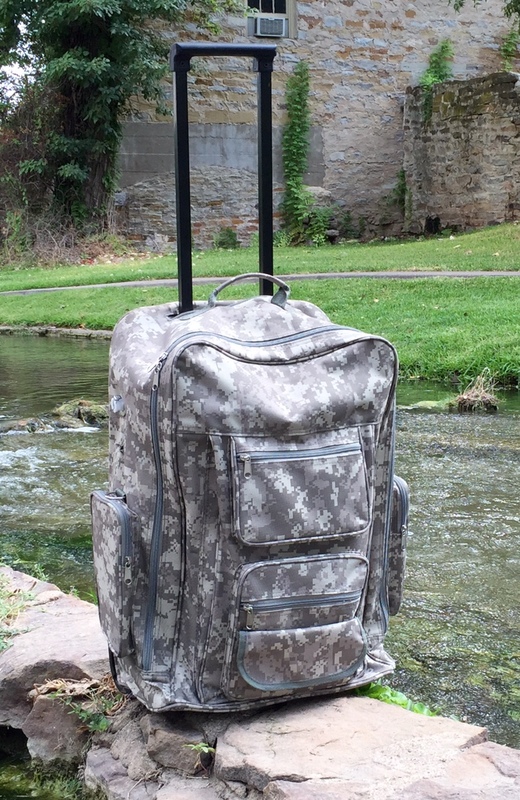 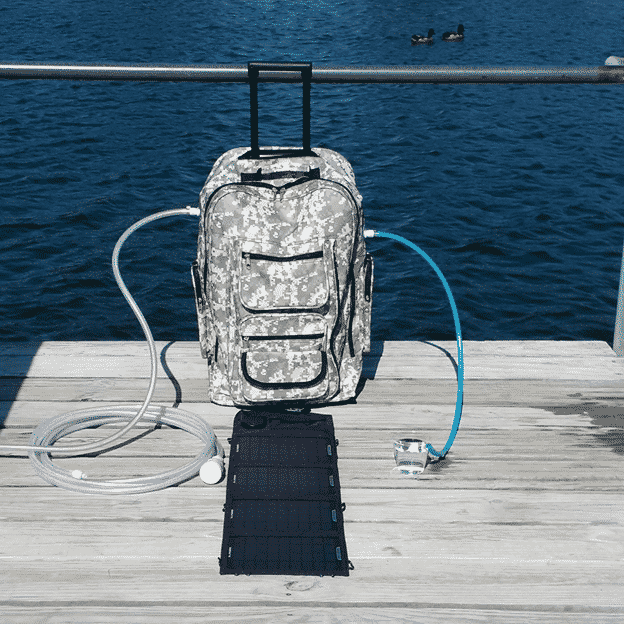 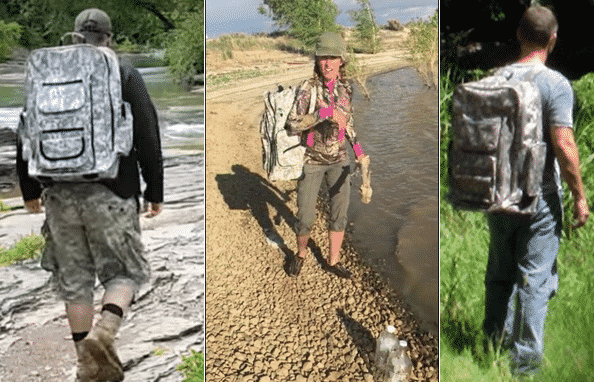 Backpack the HYDRO to any worldwide location – NO need for an electrical grid! 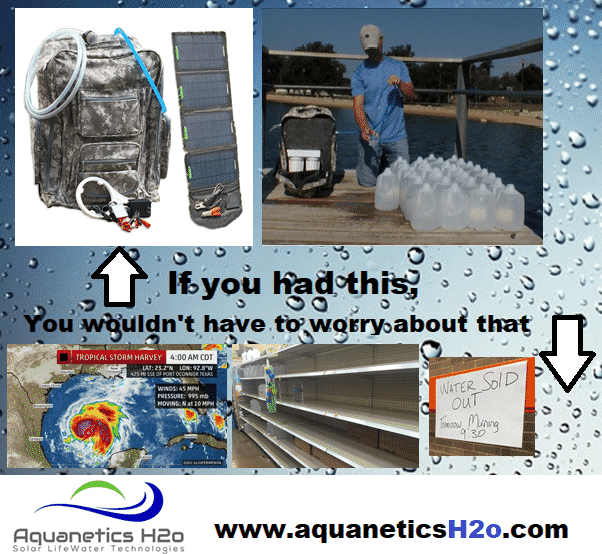 Optional Solar array accessories available. 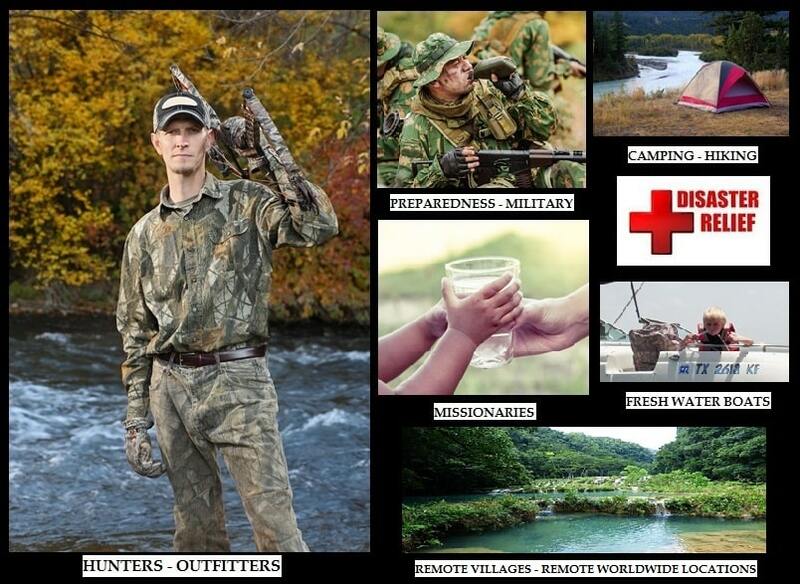 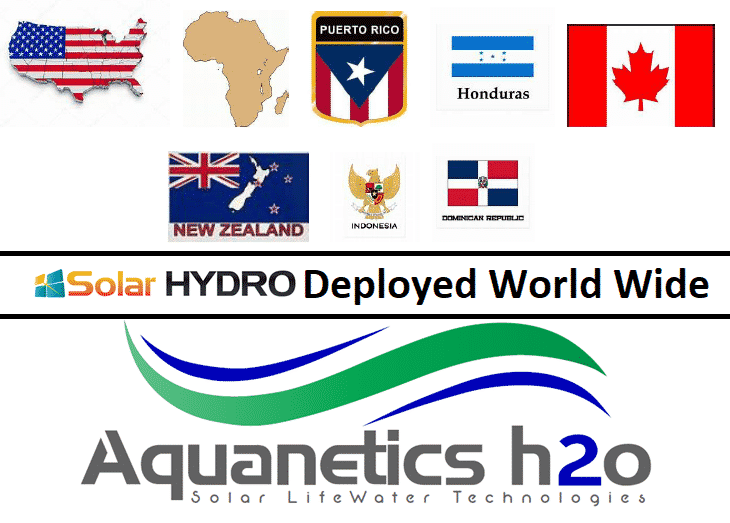 Recharge your HYDRO anywhere in the world! 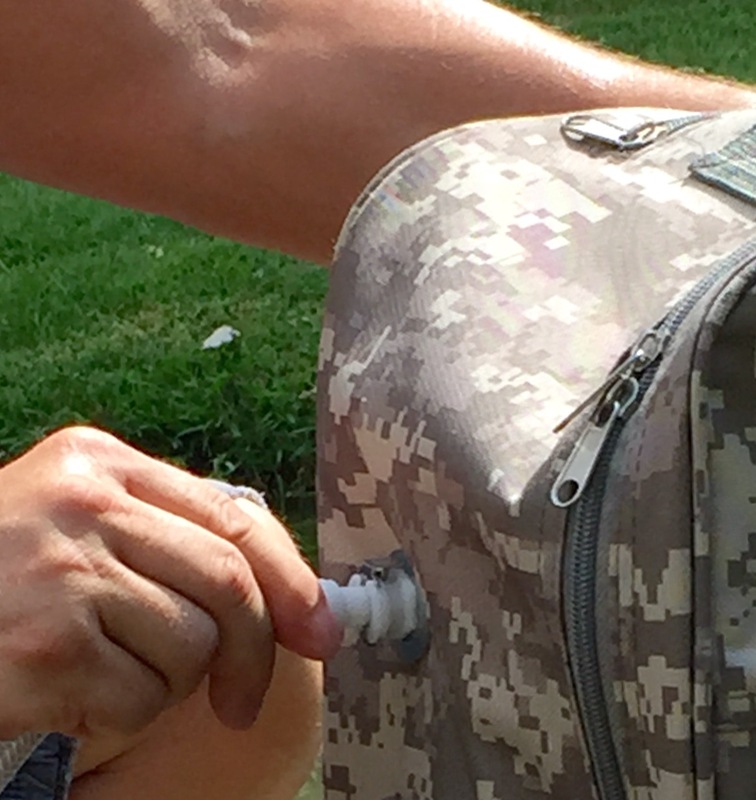 Inlet and Outlet hoses connect easily for quick set up!